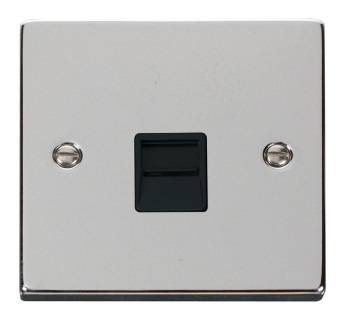 Click Victorian Polished Chrome Single Telephone Socket Outlet Master with black or white inserts. Click Victorian Polished Chrome Twin Telephone Socket Outlet Master with black or white inserts. 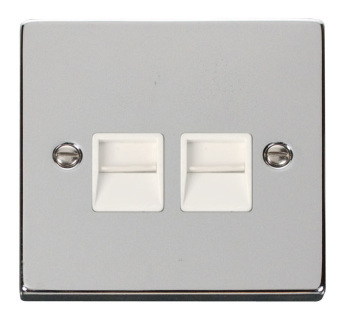 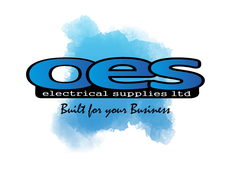 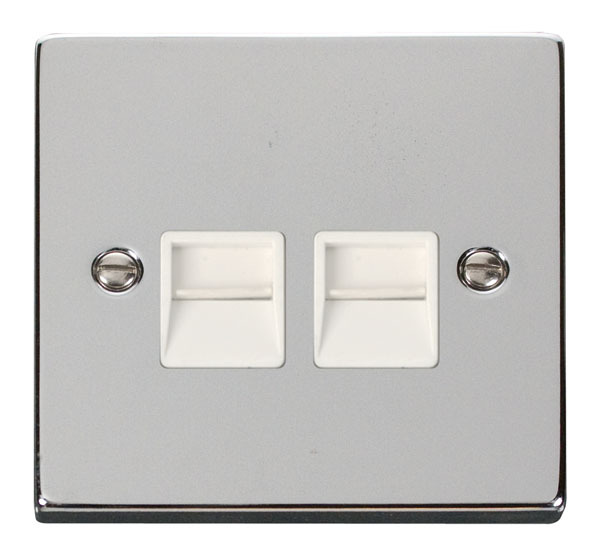 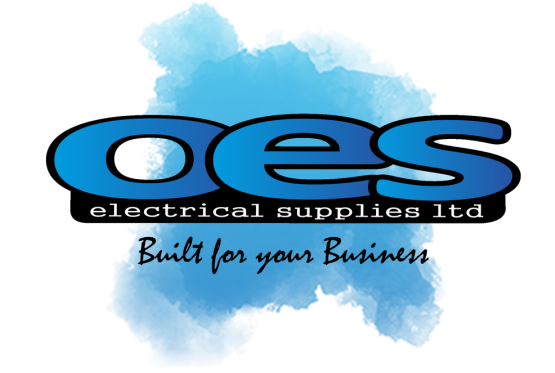 Click Victorian Polished Chrome Single Telephone Socket Outlet Secondary with black or white inserts. 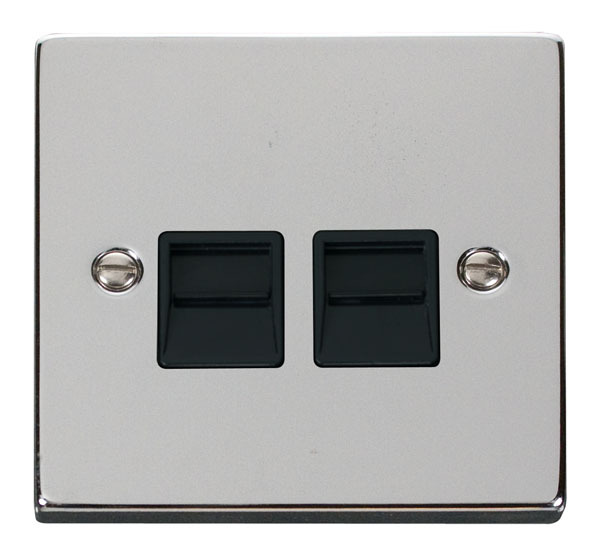 Click Victorian Polished Chrome Twin Telephone Socket Outlet Secondary with black or white inserts.